New Jersey Expungement Attorneys | How to Expunge My Criminal Record in NJ? How Do New Expungement Laws in NJ Affect You? One of former Governor Christie’s legislative acts just took effect on October 1, 2018. The legislation was an alteration to New Jersey’s strict expungement laws. This change was to the benefit of individuals with a criminal history as expungement eligibility increased and waiting periods decreased. Those individuals seeking an expungement of their records will now find the process a bit easier than before. However, these changes will not be without some negative effects. For more information on the new law or How to Get an Expungement in NJ, please contact our office (609) 850-8284. What Changed in New Jersey’s Expungement Laws? Prior to these new laws, the courts only permitted individuals to have an expungement of three (3) convictions / offenses. Under this change, that number has increased from three (3) to four (4) of which only one (1) offense can be for an indictable crime. Even this is subject to possible wiggle-room as offenses that are part of a “crime-spree” may be expunged together as one offense. Additionally, the change in law will reduce the waiting period to file for an expungement of an indictable offense from ten (10) years down to six (6) years. This waiting period does not begin until you have completed your term of incarceration or period of probation. Another positive change to these laws is that the Pretrial Intervention (PTI) bar has been removed. Previously, individuals who entered into and/or completed PTI would not be eligible for an expungement of any criminal offenses prior to PTI. This has now been removed to allow expungement of prior disorderly persons and petty disorderly persons offenses. How Long Will it Take to Get an Expungement in NJ? Currently, the time-frame of obtaining an expungement varies by county. 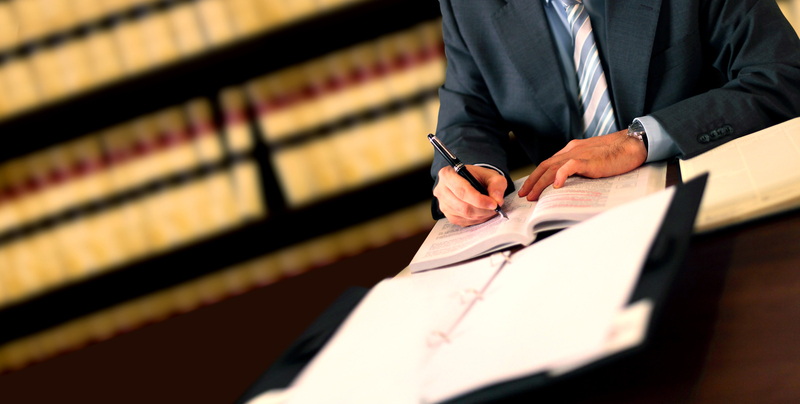 The process first requires an initial petition be filed with the Superior Court in the County of your most recent offense. From there, the Court will rule on your application (this ruling is subject to the County Prosecutor’s objection to the petition). If your petition is granted, then the court will send out an Order to the necessary law enforcement agencies notifying them to clear your records from public view. At this point, you are subject to the waiting period of each individual agency in complying with the Judge’s Order. Prior to the enactment of the new expungement laws, this waiting period from start-to-finish was roughly six (6) to eight (8) months in most counties. With the expected increase in eligible candidates filing for expungements under the news laws, we anticipate that this waiting period could potentially climb up to anywhere from nine (9) months to a year! If you believe that you are eligible for an expungement of your criminal record and would like to speak with an attorney about the process, please contact our office today at (609) 850-8284. The initial consultation is provided free of charge and we can be reached 24/7 for your convenience. Firm Partner and former New Jersey Deputy Attorney General, William C. Fay, Esq., handles all of our firm’s expungement cases in New Jersey. If you or a loved one would like to speak to Mr. Fay, please do not hesitate to call our office today.